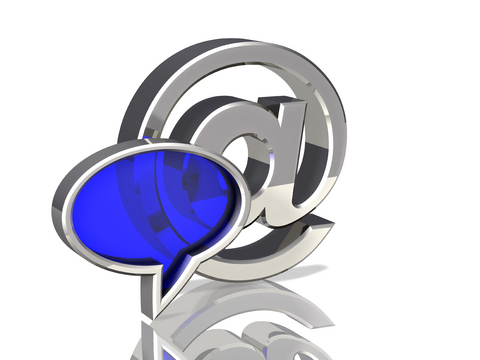 Chat rooms are virtual social spaces on the Internet, where users can communicate with each other. Chat rooms are extremely popular because of their unedited and instantaneous nature. Some chat rooms are used simply for entertainment purposes, perhaps based around a topic such as discussing a daily television soap opera. Others may be used for more serious discussions. There has been increasing concern about the use of chat rooms for “grooming”. “Grooming” is the term given to interaction between an adult and a child with an end view of sexualising that relationship. “Grooming” is illegal. You should always keep yourself safe by keeping personal information private, avoid sharing any personal information in the context of a chat session. Even if someone asks you directly, don’t share information about where you live, your phone number, your real name or the names of family members and never arrange to meet alone, in real-life, someone who you only know from a chat room. Many of the considerations which apply to chat rooms apply equally to instant messaging services and other social networking sites, such as MySpace, Twitter and Facebook. You can make sure that you are safe by following some simple guidelines, as outlined in the next few pages. Next: Who Are You Chatting To?